I've never recalled a president this bullish or bearish at the same time: Strategist from CNBC. Longtime market analyst Ed Yardeni came up with the term "Bond Vigilantes" to describe the way bond market participants can punish governments who run economically irresponsible policies. When Yardeni used it in the 80s, it referred to US fiscal policy that was thought to be inflationary. Now the bond vigilantes are back, but this time they’re in Italy. 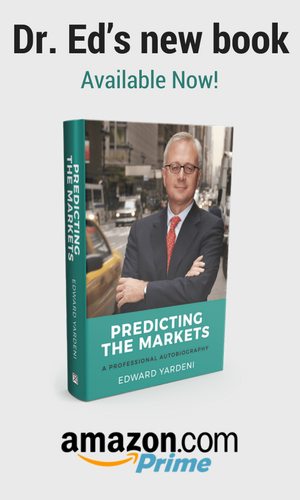 On this week’s podcast, Yardeni explains the history of the term, what’s going on now, and how interest rates can be used to model stock market valuations. Listen to entire interview here.